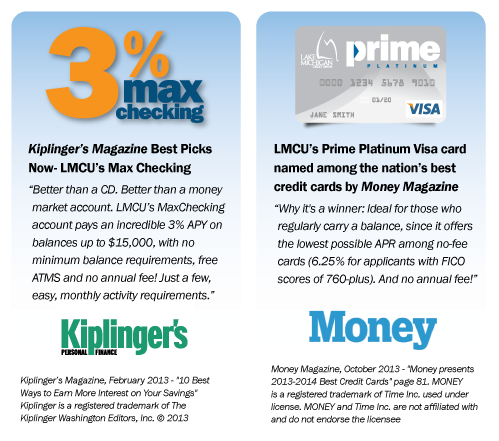 News from LMCU: We really are the Best Place for your Money! We really are the Best Place for your Money! We’ve known all along that our products are the best options around for our members. But thanks to recent acknowledgements from two well-respected national financial publications, the word is spreading fast in agreement.